Beautiful and spacious house built by C.G. 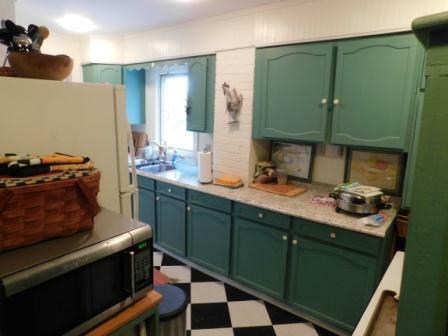 Murphy! 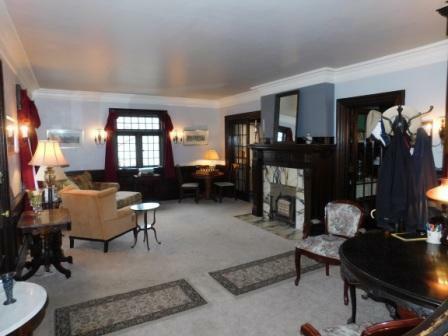 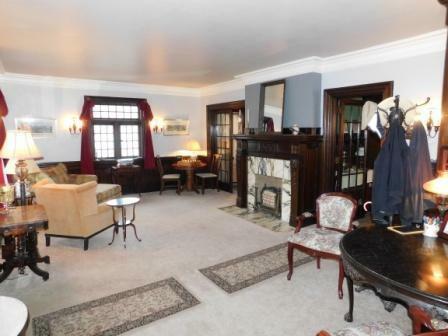 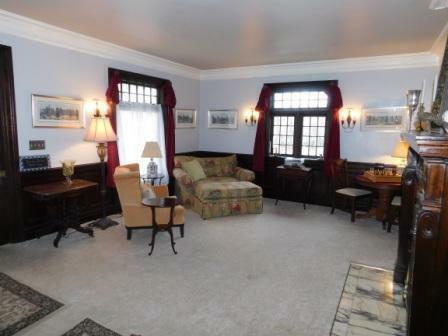 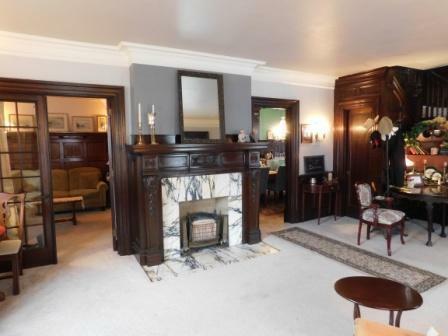 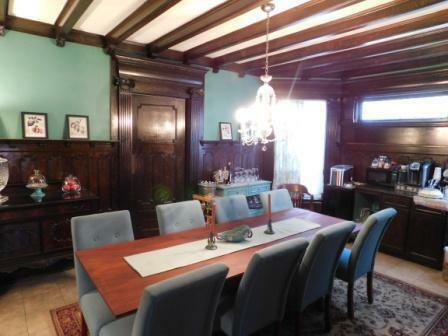 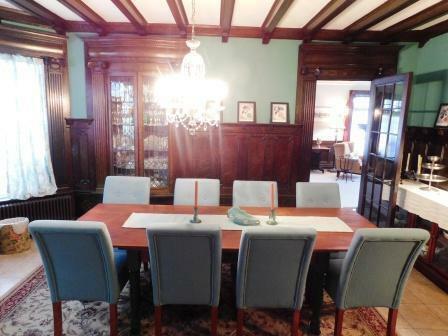 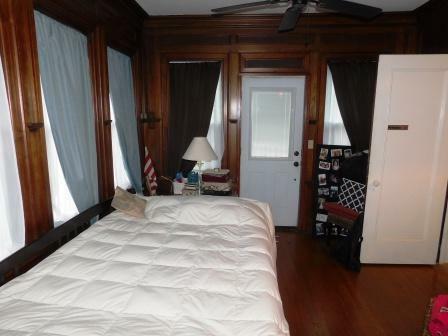 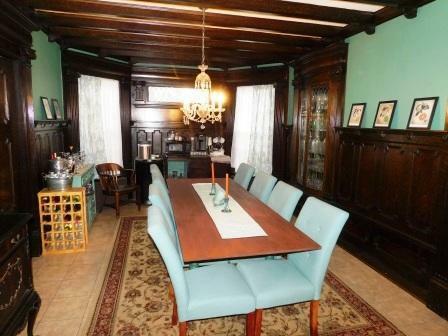 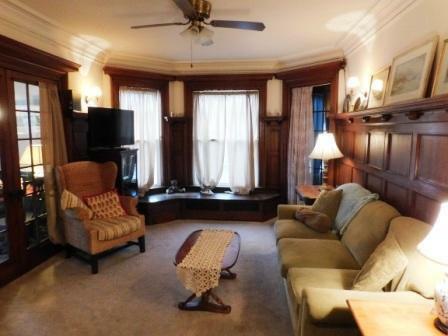 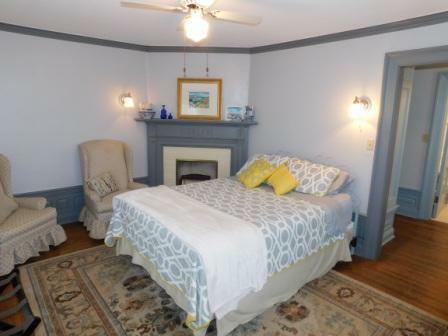 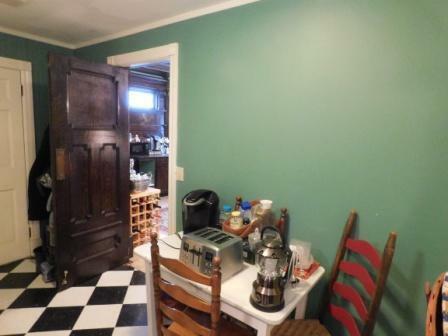 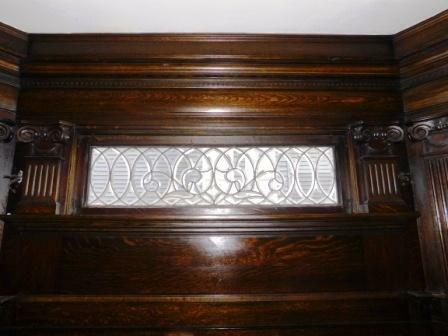 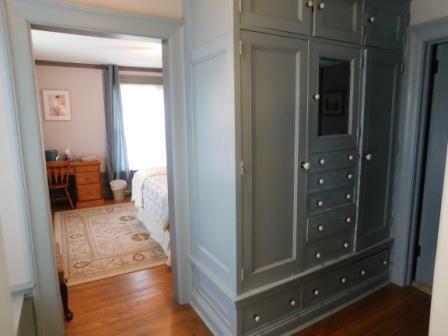 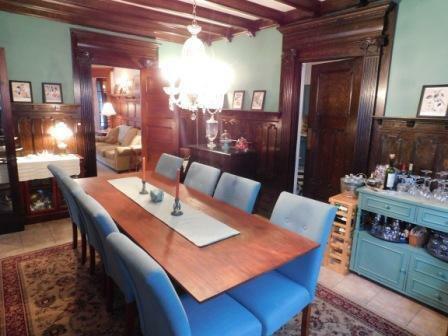 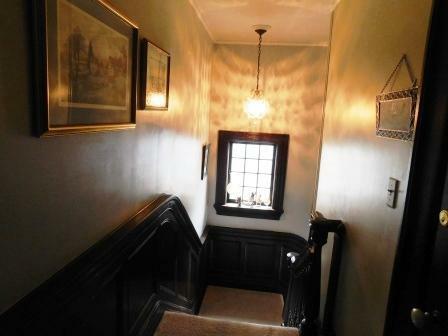 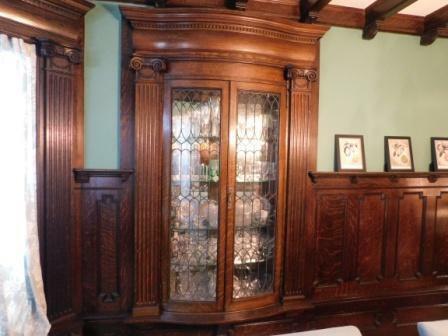 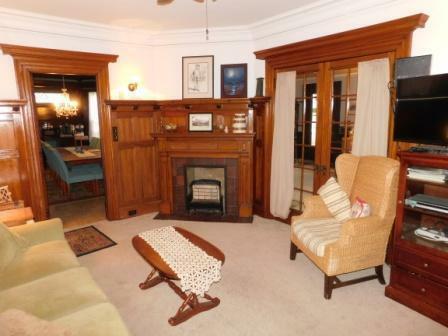 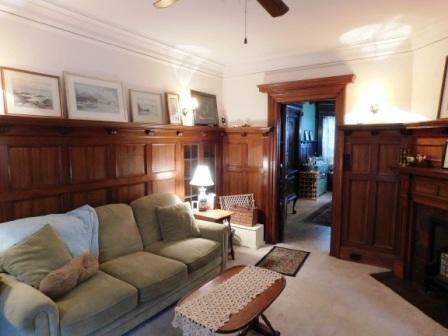 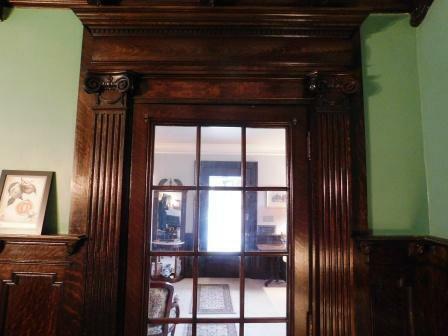 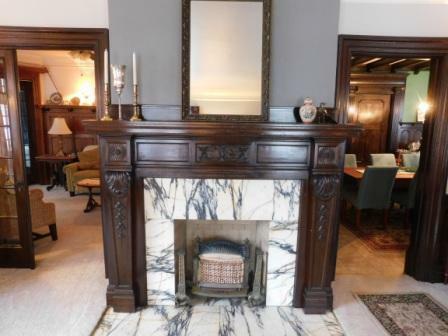 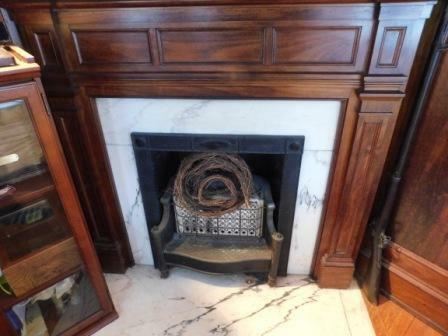 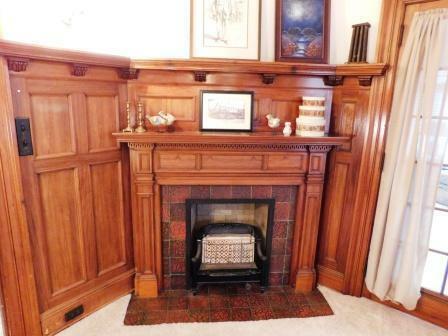 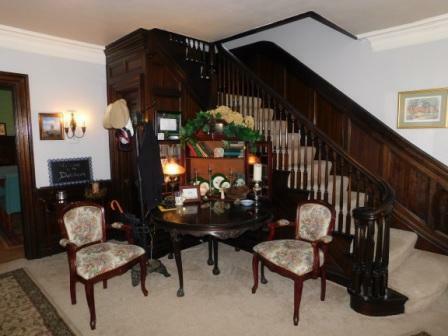 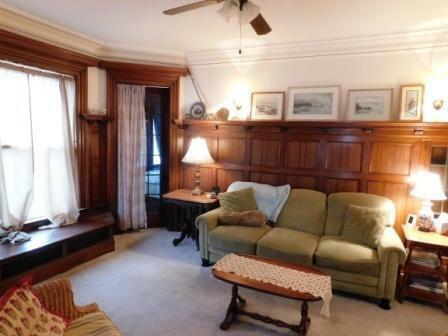 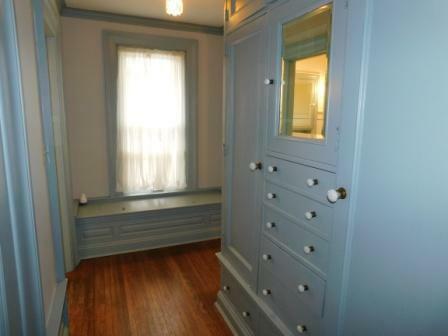 Original custom detail throughout includes crown moldings, raised paneling, built-in storage, 5 fireplaces, and more! 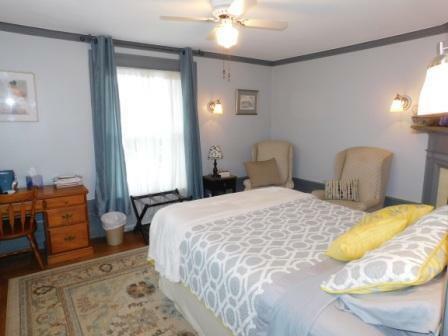 Previously used as a bed and breakfast, this versatile floor plan offers 3 bedrooms, 1 with an additional sitting room or nursery, and 4 full bathrooms. 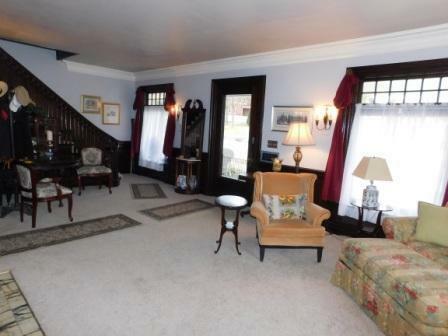 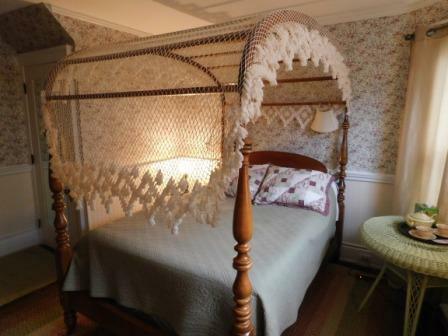 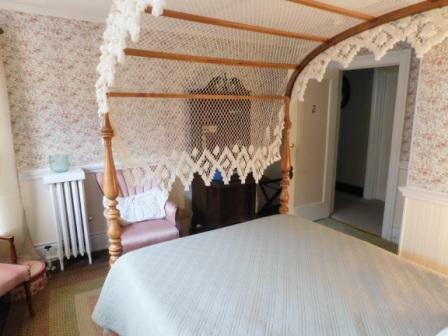 The 3rd floor attic offers additional space. 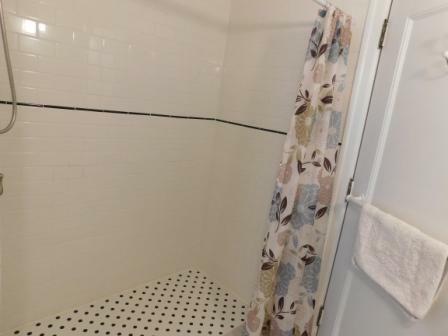 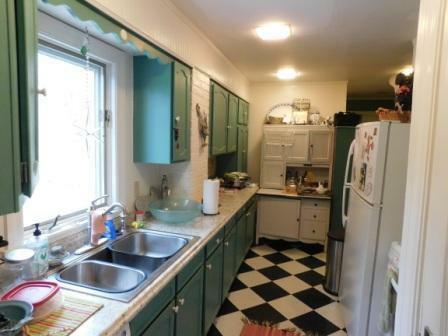 There are many updates throughout with new windows, new electric panel and wiring, and newer furnace and water heaters. 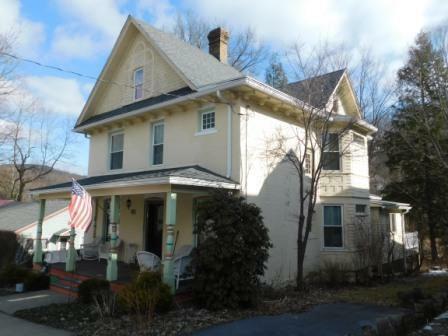 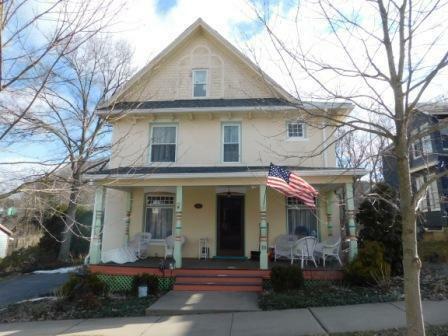 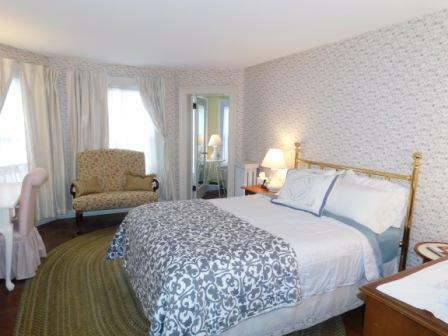 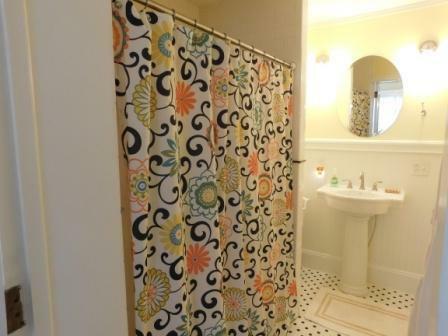 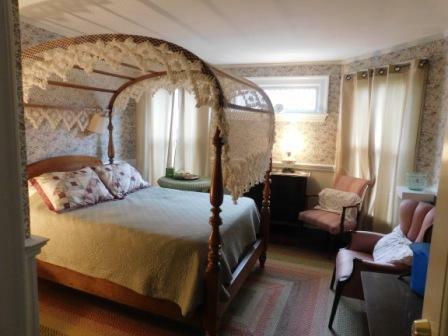 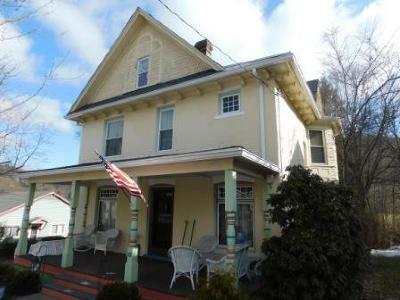 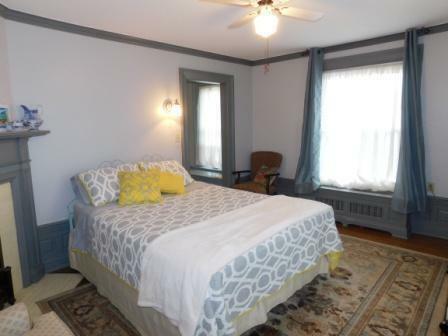 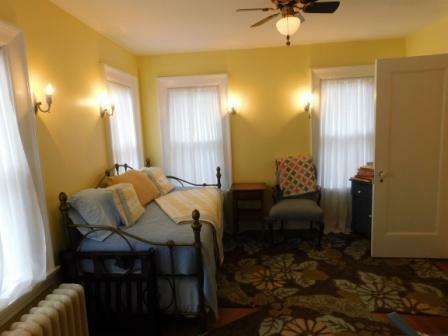 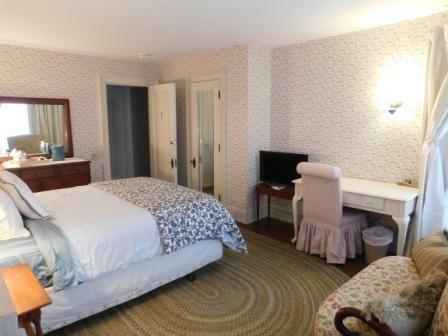 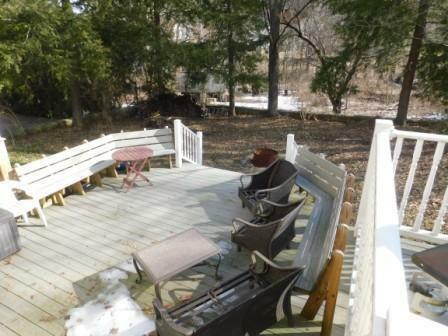 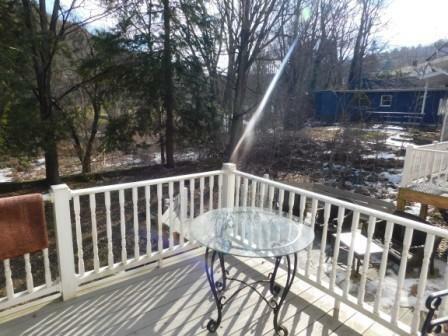 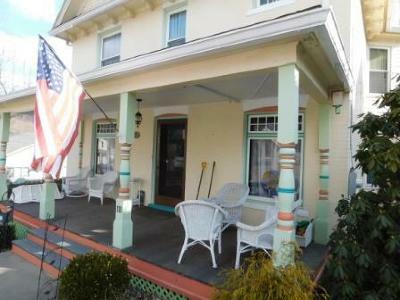 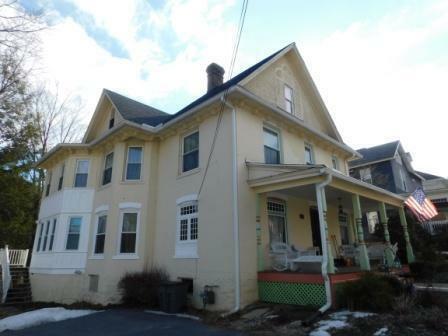 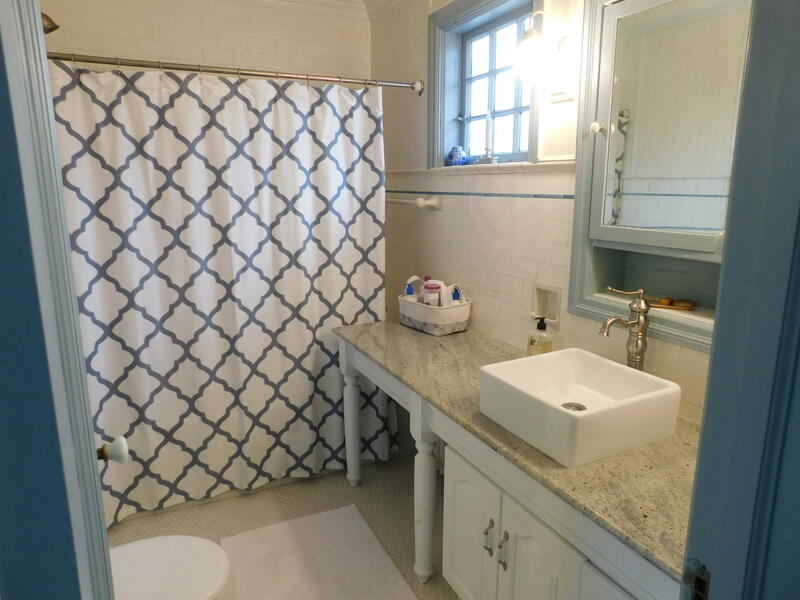 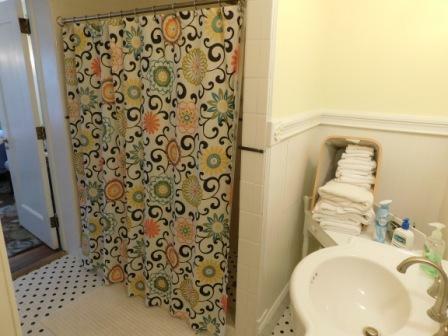 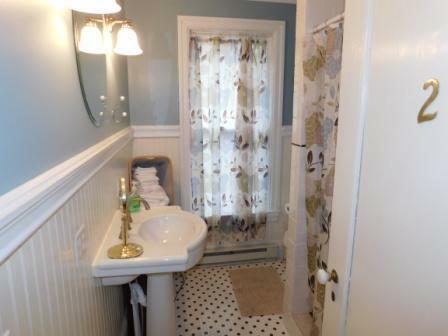 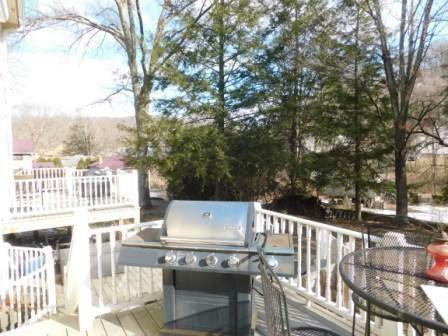 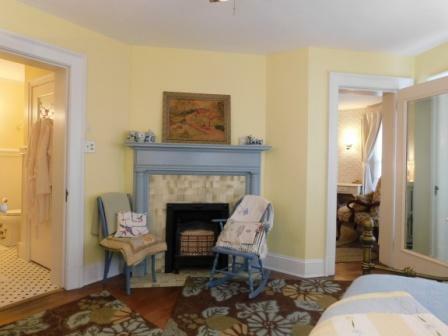 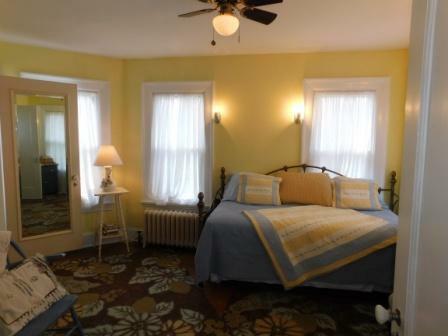 Located within walking distance of beautiful downtown Ridgway. 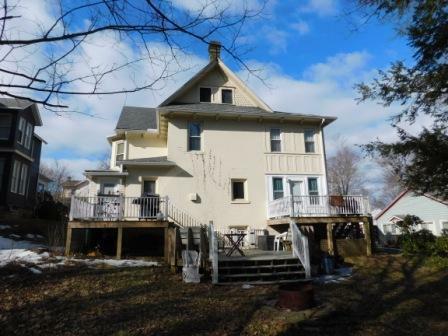 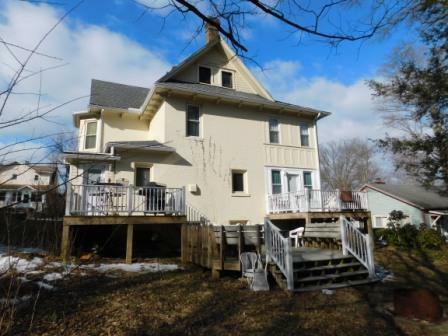 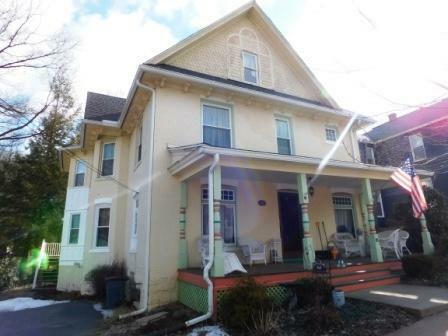 Offered for $209, 400!